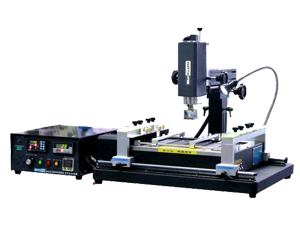 Your system is stripped down and all components cleaned, then the motherboard undergoes a process to reflow the solder using a specialist machine. System is then re-assebmled and stress-tested to ensure the repair has completed successfully. Your system is stripped down and DC Jack is replaced. System is then plugged in and tested both with and without a battery present. Available for all iMac and Macbook models. 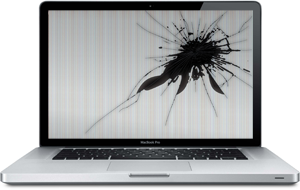 Your system is stripped down and screen/outer glass replaced. The cost of this repair will depend on the part required. Your system is stripped down, components are checked for corrosion and placed in an ultrasonic cleaner to remove any debris and/or remaining liquid. The system is then re-assembled and tested to ensure all parts are working. 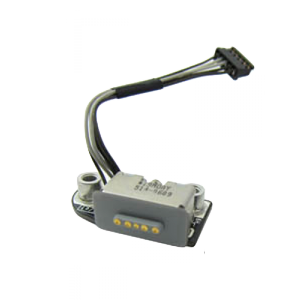 Any futher replacement parts that are required, for example, a trackpad or keyboard, would be confirmed with the customer before ordering any replcaement parts. 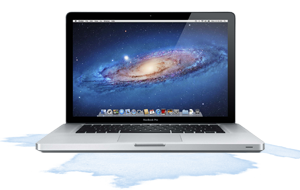 You have an unknown fault with your Apple product, for example the system powers on but beeps several times, or the system powers on but does not display anything on your monitor. These are common hardware issues that can be easily resolved once we have identified the faulty part. 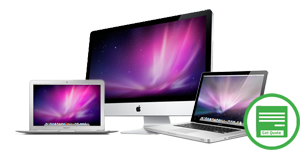 Your Apple product is needing repaired or replaced but your home insurance requires a quote to process your claim. We can provide you with a detailed description on letter headed paper that will meet your home insurance policy requirements.